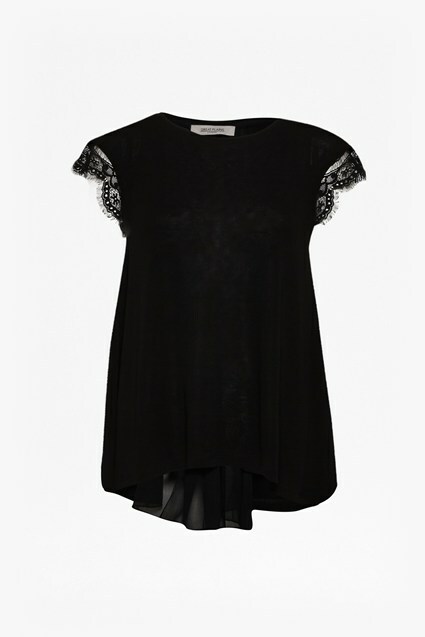 Create nuanced texture and movement in your tops with the Concertina Pleat Top. 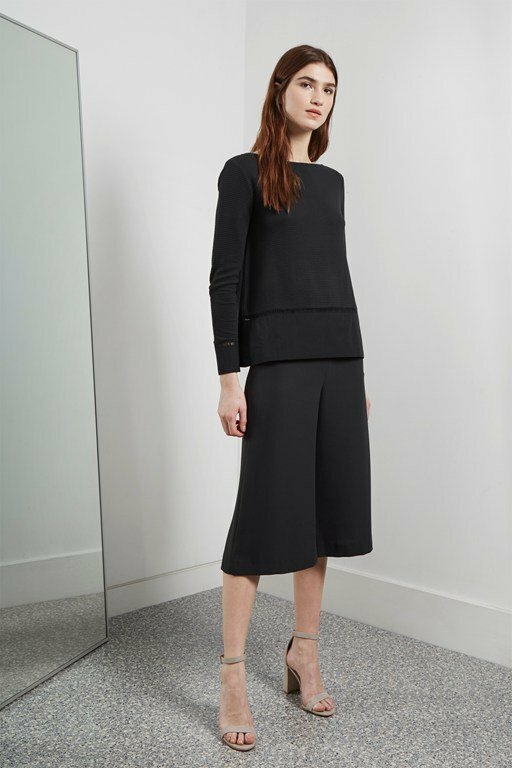 A black cap sleeve top with a simple, sleek shape is given new life with tiny concertina pleats, which create a fluid movement. The lightweight vest top has a flattering, clean silhouette. 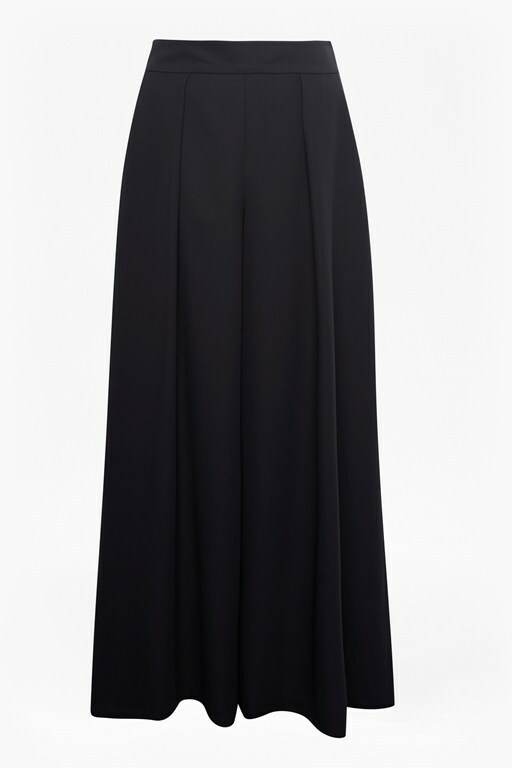 Pair with the matching trousers for a sophisticated evening outfit.